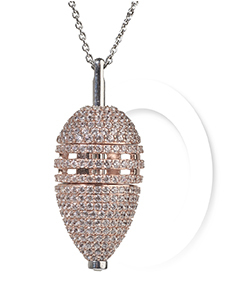 Rose Gold, White Diamond cut CZ. 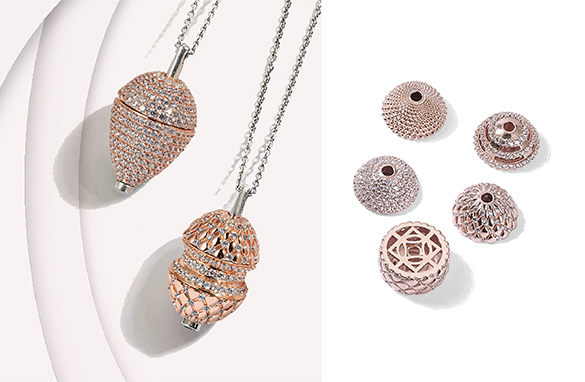 With TALIA’s patented system, you can create new jewelry every day simply by adding or replacing charms on the Souls™ (Rods). Your signature piece is here and You Made It! 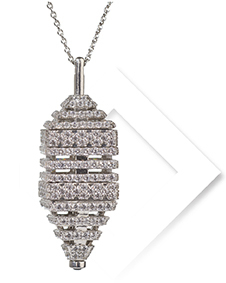 This handcrafted round Opus charm offers curves in all the right places. 80 faultless white Diamond cut CZ. 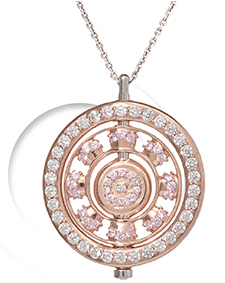 and elegant Rose Gold plated contours combine to create a remarkable effect. 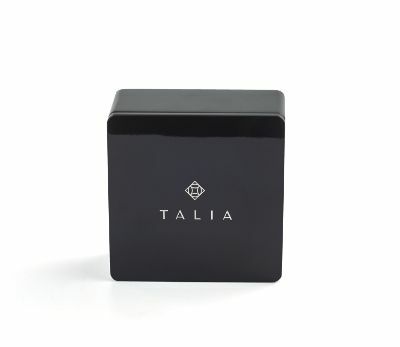 For every purchase you make, TALIA Jewelry will donate 10% of all proceeds to Girls Inc.
For questions or assitance, please complete the following form.